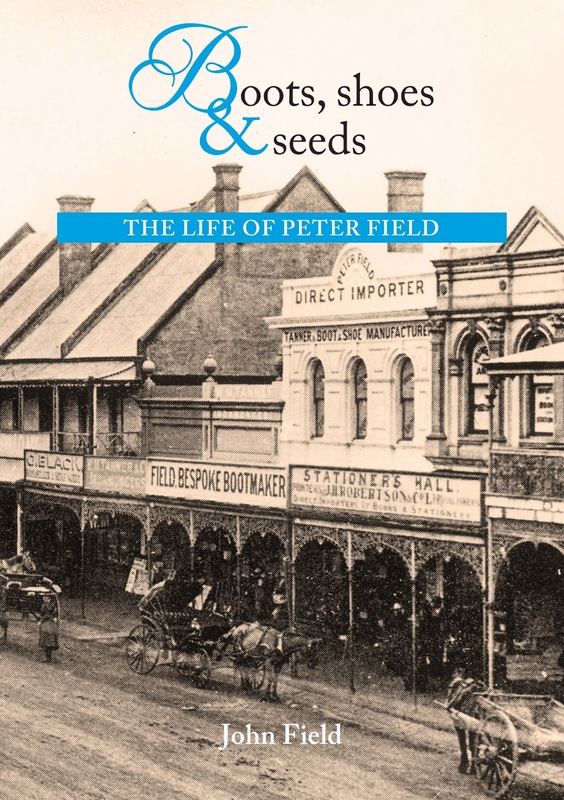 Dean from Australia: Boot, Shoes & Seeds - The Life Of Peter Field. The history of Australia in the 50 year period leading up to Federation in 1901 is one characterized by exploration, rapid transition and economic development. Emerging from its fraught period as a penal colony, after its occupation by the British, Australia entered an era of entrepreneurialism whereby the convict population - having served their period of incarceration - were now free to rebuild their lives and, perhaps, take advantage of the opportunities afforded by the nascent industrialization that was taking place. Similarly, a wave of British immigration keen to take advantage of those same opportunities, saw many free settlers arrive on Australian shores with hopes of a better life in the far away colony. One of these free settlers, is the subject of a compelling book by retired Adelaide consultant Dr John Field. 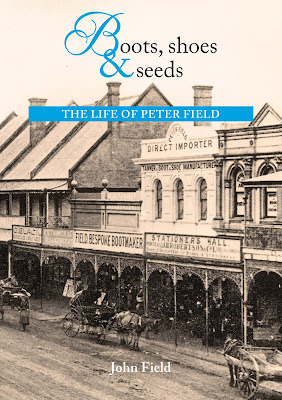 Boots, Shoes and Seeds is a meticulously researched history of the life of Peter Field, a Queensland entrepreneur and businessman who lived and thrived in the latter part of the 19th century and whose legacy still informs much of how business is conducted - even today. Boots, Shoes and Seeds (image credit: Dr. John Field). Orphaned at 15 months and consigned to an English workhouse: this was Peter Field’s bleak start in life. But he made the most of his opportunities, and with a sense of adventure, set out for Australia. There, with energy, hard work and entrepreneurial skill, Peter built up a prosperous boot manufacturing business in Toowoomba with retail stores throughout southern Queensland. He survived insolvency in the 1890s depression and contributed generously to the local community and the Church of England. In retirement, Peter and his wife, Sarah, established one of the most popular guesthouses in Toowoomba, which ran successfully for 30 years. Peter’s story, told by his great-grandson, is richly enhanced with over 100 photographs, maps and figures. Boots, Shoes and Seeds is a thoroughly researched document and the attention to detail is impressive. 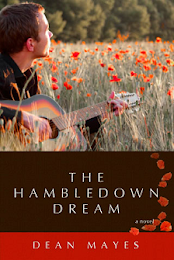 Dr. Field, in putting together a lasting tribute to his great grandfather, has composed an engaging and, at times, inspiring portrait of a man who came from the most crushing of circumstances in Victorian England, but who persevered and prevailed at a time when many of his contemporaries struggled. 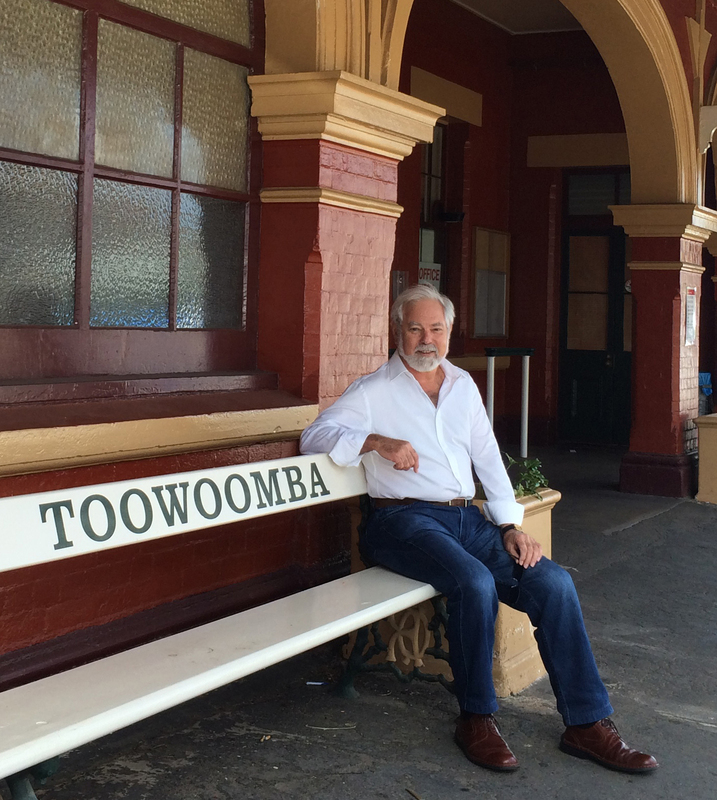 19th century Toowoomba is recreated in detail and it is easy to place oneself in this emerging regional city at a time that would otherwise be lost to history. 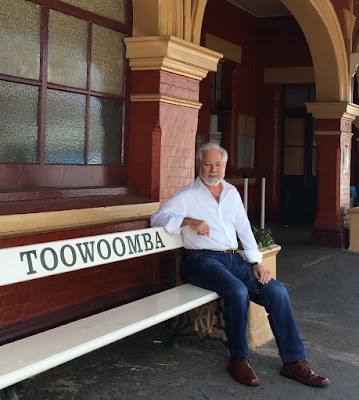 It is worth noting that Toowoomba's reputation as a welcoming City - particularly to immigrants - had its roots in this very period when people like Peter Field ventured there from far away England and it is an observation I kept coming back to in my reading of the book. Boots, Shoes and Seeds is an important account of Australian and Queensland history and one that historians should add as an essential addition to their collection. It is also a loving tribute by an ancestor that will assume a special place in one particular family's history. Dr. John Field (image supplied by the author). Dr John Field was, for more than 45 years, a consultant statistician and data analyst, firstly with the Commonwealth Scientific and Industrial Research Organisation (CSIRO) and then in his own business. He worked in many diverse areas including tropical agriculture, the environment, medicine and health, insurance, electricity distribution, viticulture and wine-making. For the last decade John has been involved in family history research and since retiring in 2014 has been researching the life of his great-grandfather, Peter Field. 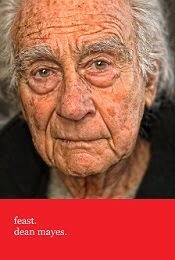 He lives in Adelaide with his wife, Rosie. They have three adult children. Purchase Boots, Shoes and Seeds here. Contact Dr. John Field here. 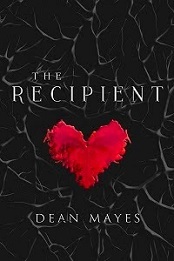 The Recipient - Coming May 1st 2016. 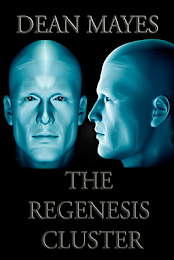 Pre-Order Now From The Book Depository.